But, When do you teach them the letters? A common question for play programs – especially progressive play programs is “But, when do you teach them the letters?”. We don’t! Well, we do. But, we don’t teach them in the traditional way. Working for a progressive program, myself and the other teachers I work with embrace what children are interested in, we meet the child where they are, and we provide for what the child is ready for. Each child is at a different place in their development. We have children who love to write or are very interested in the letters in their own names or those of their classmates. But, we also have children who are not ready to embrace that learning experience yet. There are much better lessons that they may be ready for. If you asked me how many times a particular child identified a particular letter or how many letters they know I would not be able to tell you. I could tell you that one of the boys dictated a beautiful story about a “noise at night” last week, that another little girl drew a map of a magical land and wanted each part labeled, that the little boy sitting next to the map maker pulled out magnet letters of each child’s name that was near by. I could tell you that one of the older girls labels most of our dramatic play areas with signs. Last week I spent at least an hour at the writing table playing with children as we used Montessori wooden letters to guess peoples names or randomly string together letters and try to sound out the silly words (a game inspired by the children and not planned). Everyday one little guy sorts the nameplates that were looked over at the doorway. He places each remaining child’s nameplate on the side of the door that matches the daily group assigned to the given child. 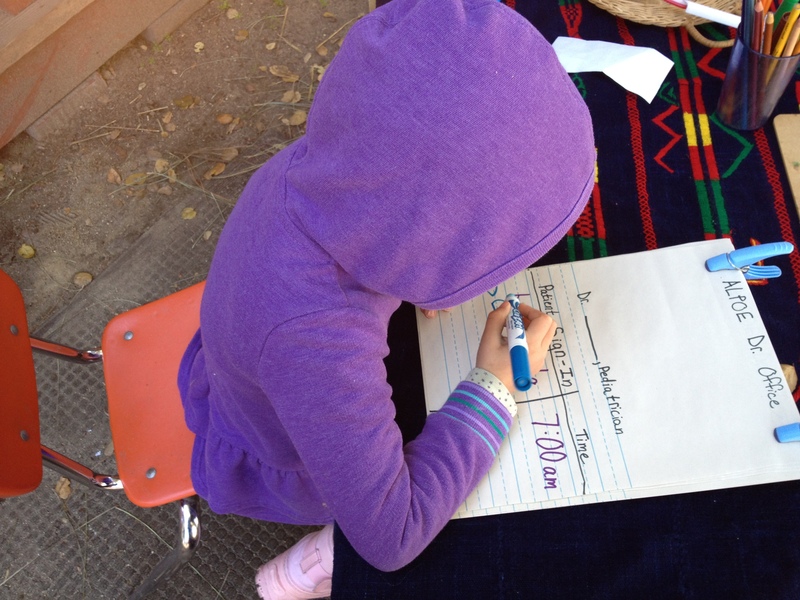 The children use letters and writing everyday! But, how they use it is in the way they are ready for and in the context of their play. Children will remember experiences that are meaningful to them. It is more likely that a child will remember labeling the rocket ship they helped build then N is for noodle as they create a noodle art work at a center table. Children will find learning to read and write as a joyful and useful experience if it caters to their play scenario. If a child is forced to complete an alphabetic task or writing project the joy of learning is extinguished. Children, like all learners, learn through multiple intelligences. 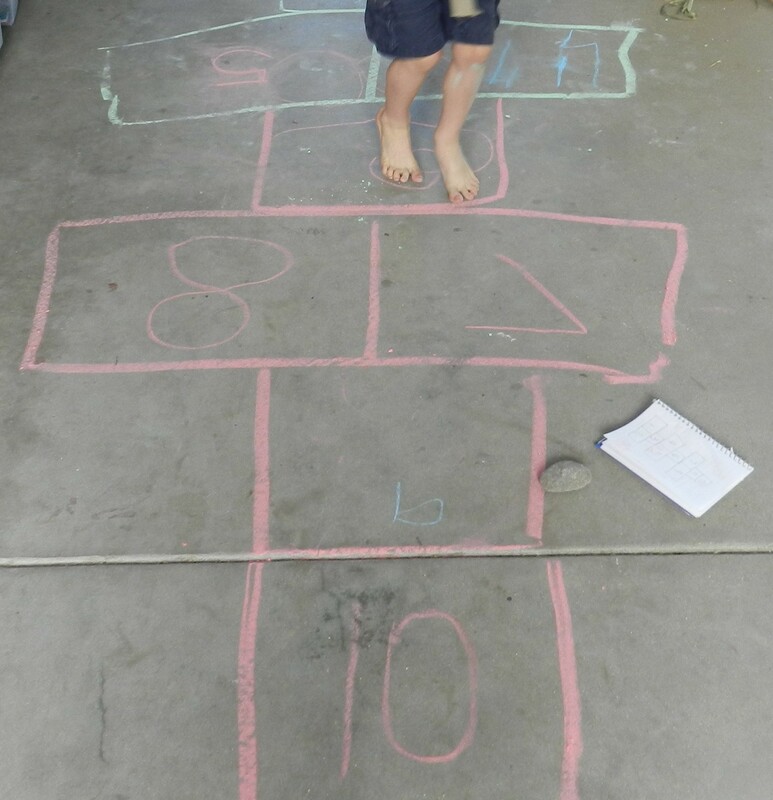 Play provides opportunities for children to learn letters, pre-reading, and pre-writing skills in ways that are visual, auditory, and kinesthetic. Multiple modes increases the probability of retention. Children learn best through concrete and hands-on activities. 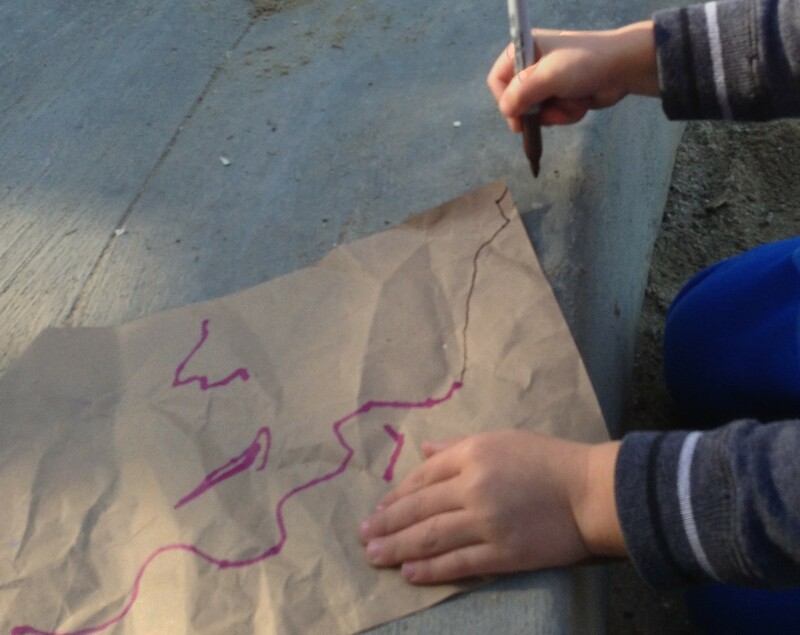 Play is a natural provider of hands-on and concrete experiences. 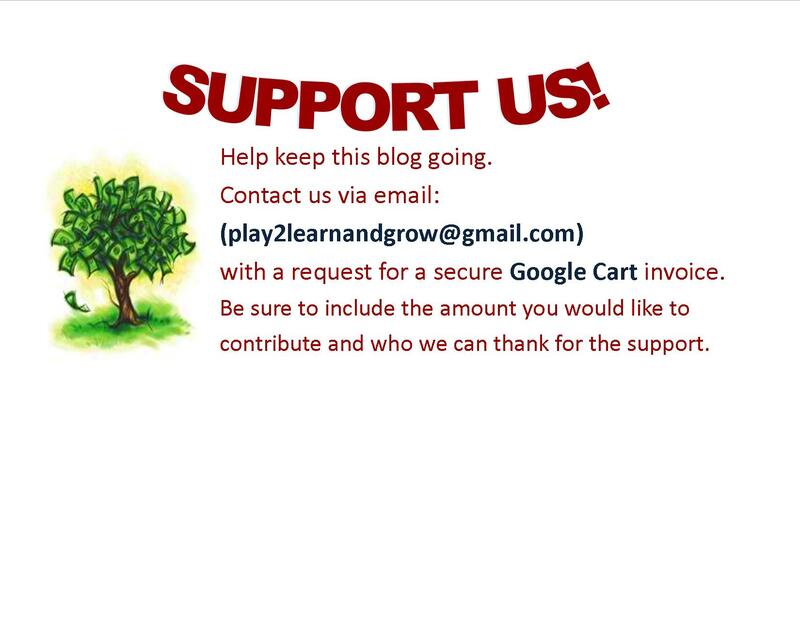 Build writing and literacy experiences around children’s interest (provide map making materials for pirate fans, garden markers for a plant fanatic, patient sign-in sheets for the little doctors in the classroom). 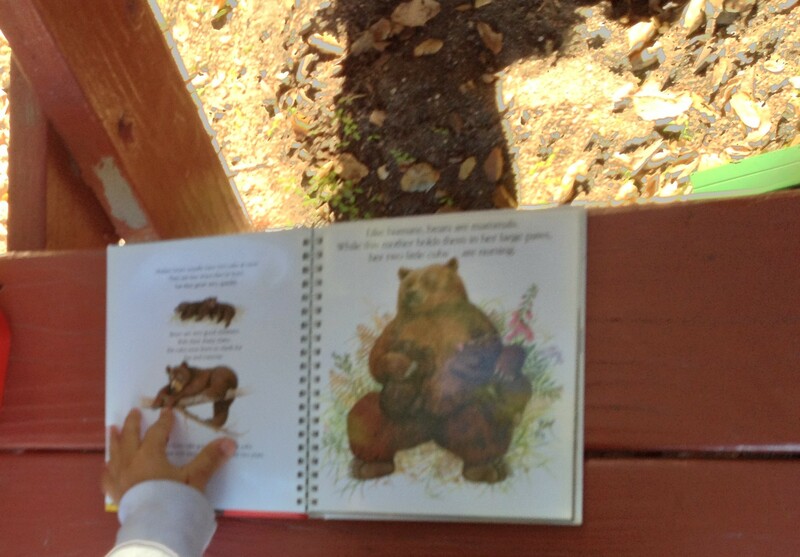 Provide experiences that nurture future reading and writing skills (e.g. play-dough or spray foam soaps or creams for fine motor development). Provide materials that personally connect to the children (e.g. name plates, materials that have been specifically requested by the children, or items that build connections with home). 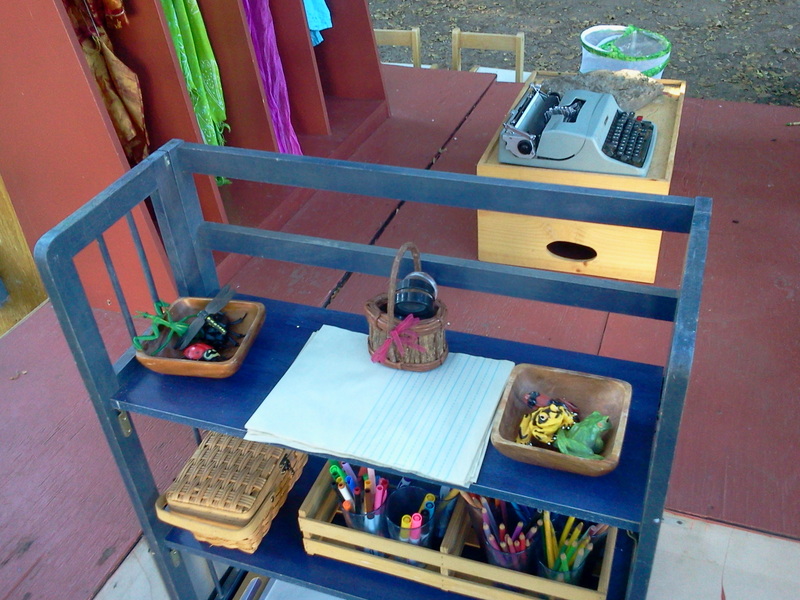 Ensure play areas are staged in a way that provides materials for children to write and read if they desire to do so. This includes an inspiring writing area and comfortable reading area but is not limited to these areas. 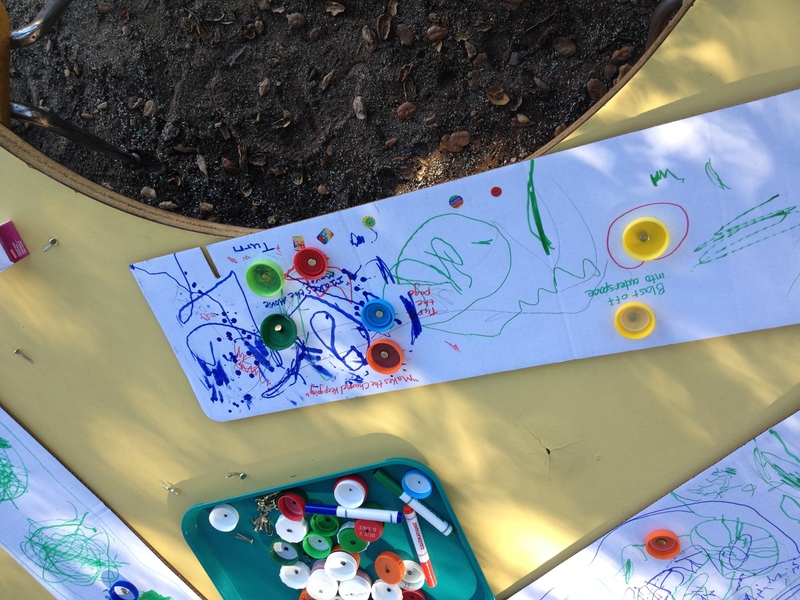 Other play areas should have materials available for the children to utilize. 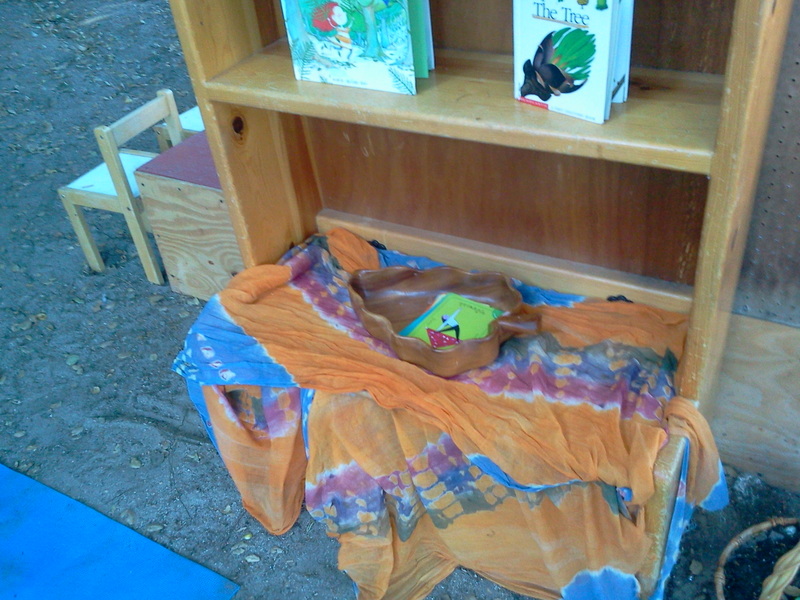 A basket of books in the baby doll area, a book related to a play area placed strategically, a cup of markers and writing pads in the dramatic play area are just a few materials that can extend reading and writing play experiences. I am proud to say that at my school there is not a letter of the day! There are sign makers, story tellers, name tag sorters, artists, investigators, project leaders, and all sorts of readers and writers. I am even more proud to say that even though we do not tick off the letters that each child learns they are growing into solid readers and writers. The evidence is there and the joy for reading and writing is abundant!